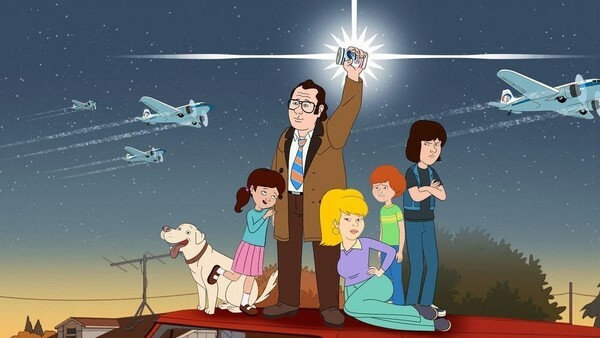 Bill Burr’s Netflix project F Is For Family released its third season on November 30, and the show has gone from strength to strength. An already strong voice cast of Burr himself plus Sam Rockwell, Laura Dern and Justin Long was joined by Vince Vaughn, adding some dark new depths with Chet. Unlike most animated shows, the passage of time is very clear in F Is For Family. Sue became pregnant after the events of Season 2’s finale, and got progressively bigger as the episodes wore on. Hobo Jojo, in particular, would have enjoyed that. As the season drew to a close, she was fit to burst, and a taxi with an unwanted guest pulled up outside the house, giving us at least two things to look forward to in Season 4. However, this style of storytelling meant huge developments for lots of the Murphy household, as well as some shocking twists in the cul-de-sac. Whether it was a storyline being teased in the background, a gradual narrative growing or a cliffhanger ending, Season 3 left us with lots of questions for the show’s fourth outing.